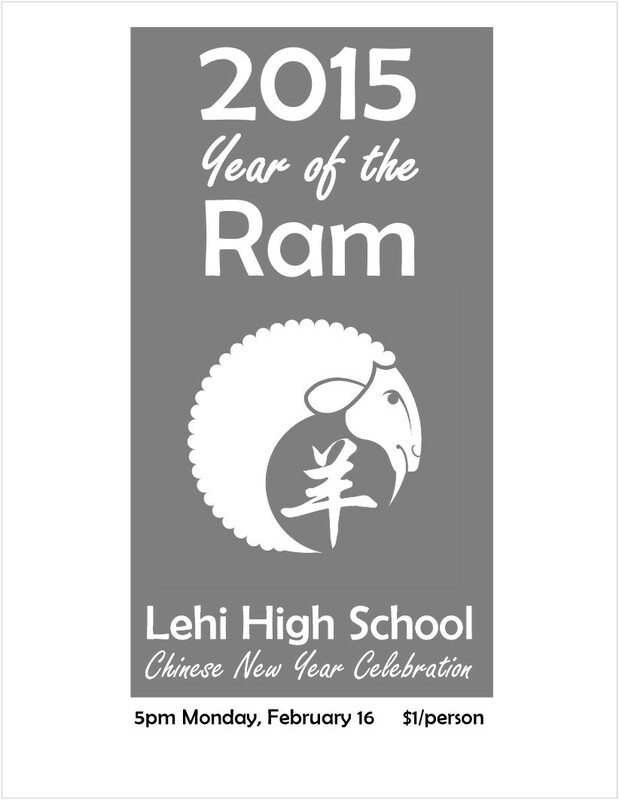 Lehi High School is hosting its famous, family Chinese New Year event on Monday, Feb. 16. 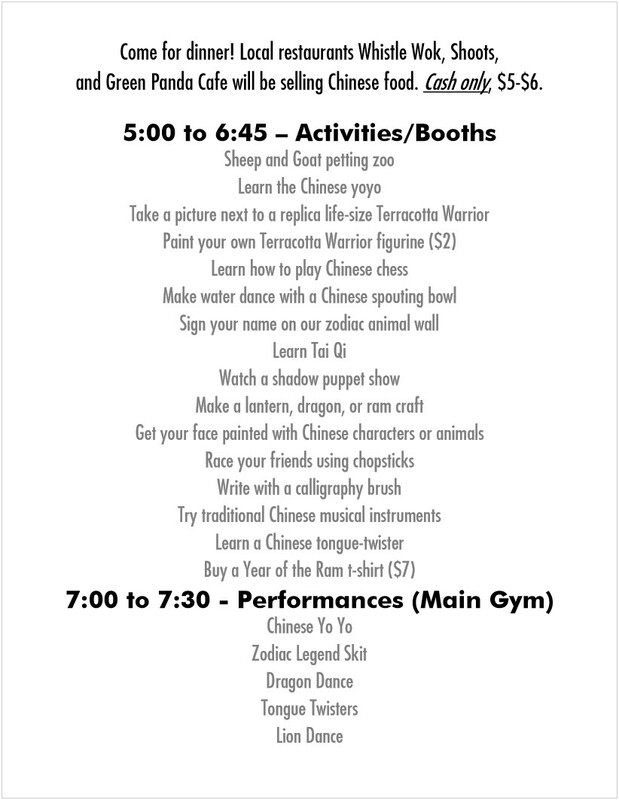 A $1 fee gets you admission to more than 20 activity booths and performances, including a lion dance and dragon dance. But be sure to bring cash in order to sample the Chinese food provided by local vendors. All proceeds go to Lehi’s language program. This entry was posted in Uncategorized on February 12, 2015 by diparents.